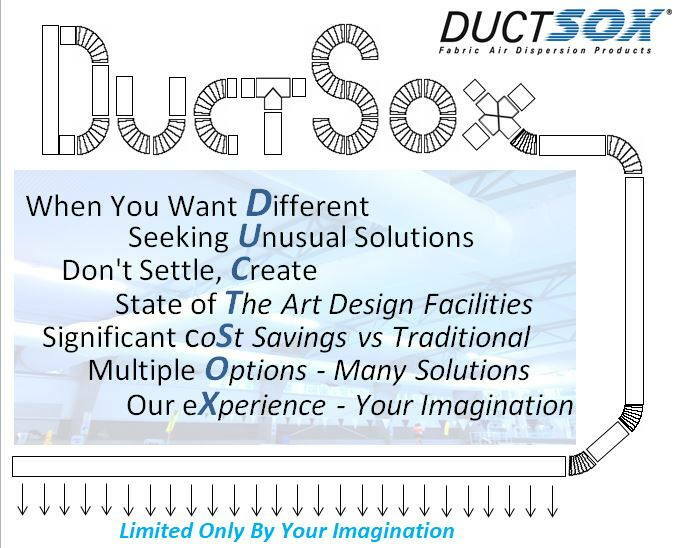 If you are looking for an alternative to Metal Ducting, DuctSox has the perfect BAD (Better Air Distribution) Solution – Yes, They are so BAD they are Good. When designing a new Project – Think DuctSox – Make a Statement – Think Outside of the Box – Create an Environment that Inspires & Differentiates your Company from the rest. Fabric systems are lightweight, flexible and breathable which allows for uniform and precise air distribution making it comfortable. Quiet and more efficient than metal ductwork. 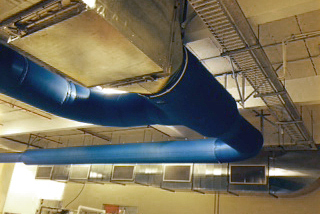 Traditional metal ductwork is heavy, rigid and can only disperse air through spaced out diffusers restricting airflow to localized areas. Contact Us and Explore the Possibilities. 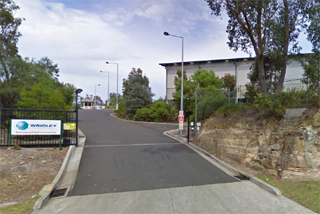 Data centers of today consume high levels of power to maintain an optimal level of performance. Many factors contribute to the overall usage of this power, but one of the most significant components is conditioning the equipment space. As technological advancements increase, hardware manufacturers can continually improve their equipment offerings to the data center industry. These new hardware opportunities lead to increased power density within the conditioned space; this creates the need for additional cooling to meet the acceptable temperature requirements that hardware manufacturers and ASHRAE have established. 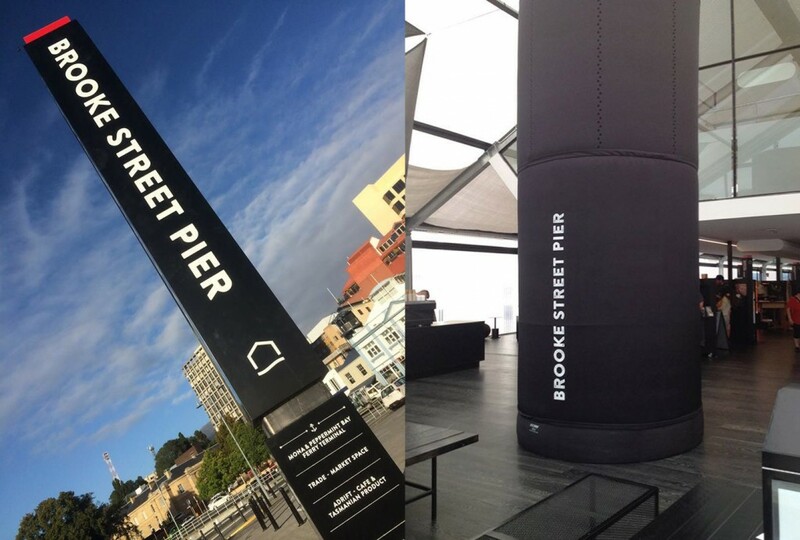 DuctSox Fabric Ducting was chosen to be installed at the new Brooke Street Pier, Hobart, Tasmania. The new Brooke Street Pier project, located on Hobart’s waterfront, was recently completed. The 4,000-tonne floating structure was towed eight km’s down the River Derwent to Waterman’s Dock, where it has been connected to undersea anchors. The 3-storey floating pier houses three restaurants and tourist shops and is being used as a ferry terminal by the Museum of Old and New Art (MONA). Circa Morris Nunn Architects selected DuctSox fabric to be used in a unique vertical installation delivering displacement ventilation through engineered L-Vents. For more information please contact your nearest DuctSox representative or visit our Contact Us page.